A traditional dance from Inner Mongolia titled “Zhaojun” was staged at the Zhaojun Museum in Hohhot, capital of Inner Mongolia autonomous region, on July 10. 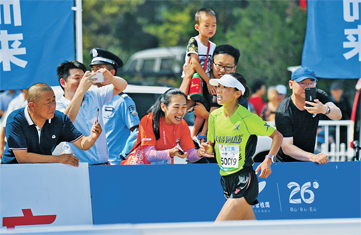 The opening ceremony of the Country Garden Hohhot Marathon is held at the Inner Mongolia International Convention Center in Hohhot, Inner Mongolia autonomous region, July 8. 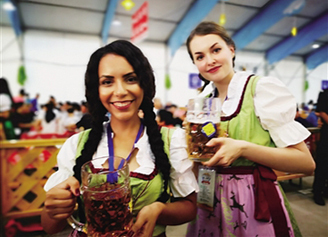 The opening ceremony of the Oktoberfest beer festival is held in Hohhot, Inner Mongolia autonomous region on July 7. 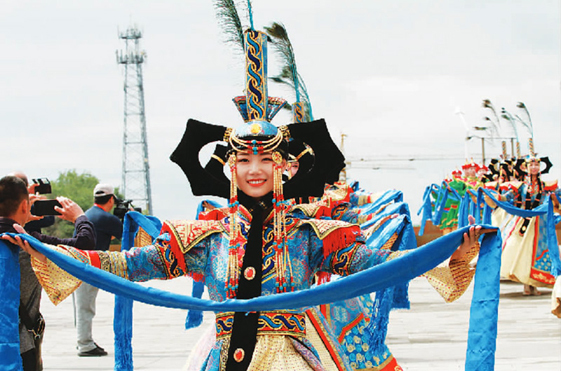 The opening ceremony of the 8th China Hohhot Ethnic Cultural Tourism Activities was held at Inner Mongolia Bureau of National Art Troupes in Hohhot, capital of Inner Mongolia autonomous region on July 13. 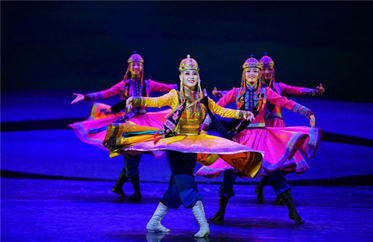 The opening ceremony of the second national show on vocal works of ethnic minorities kicks off with an ethnic Mongolian dance drama in Hohhot, North China's Inner Mongolia autonomous region, July 13. More than 200 photographs will be on display at the 2018 National Photograph Exhibition of Ethnic Minority Areas to showcase the economic development, folk customs and natural landscapes of ethnic minority areas in China.